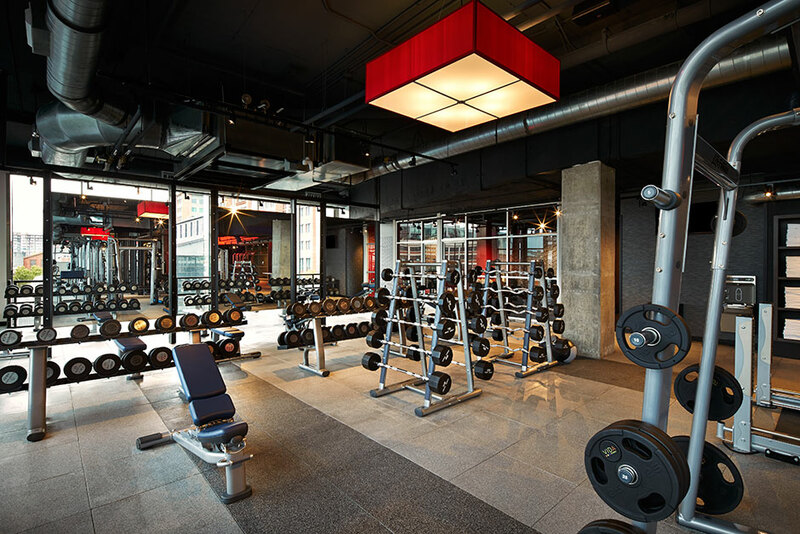 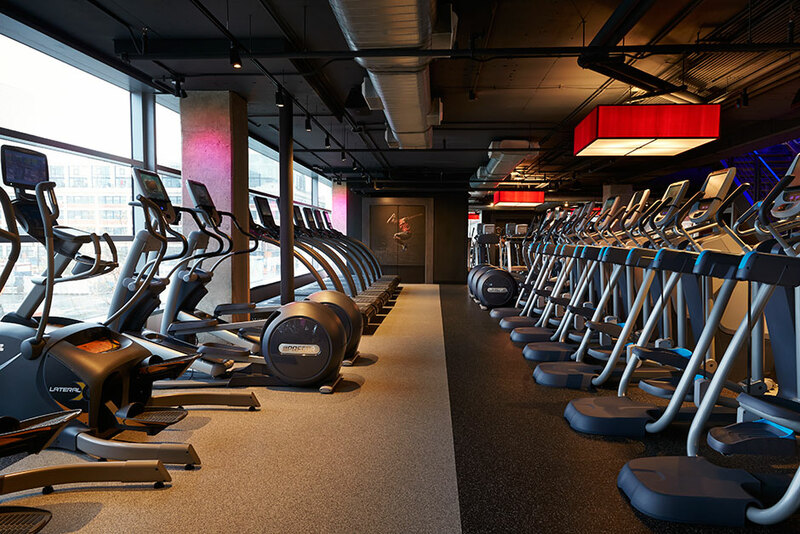 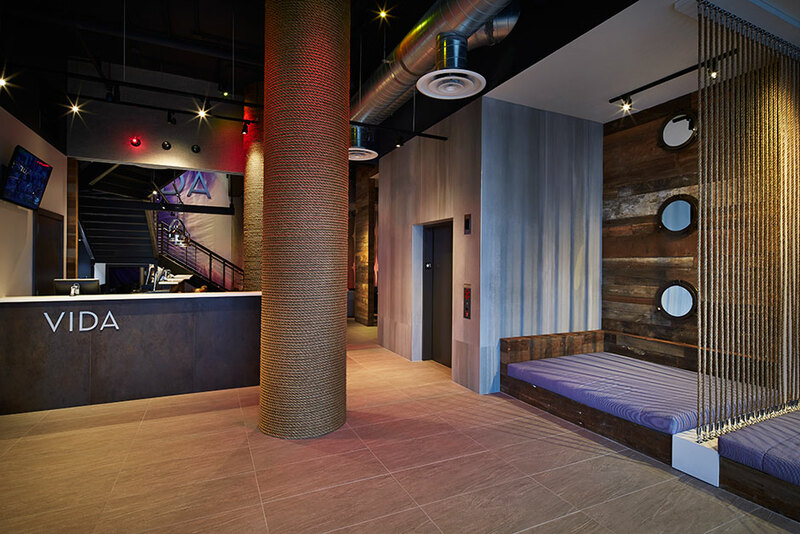 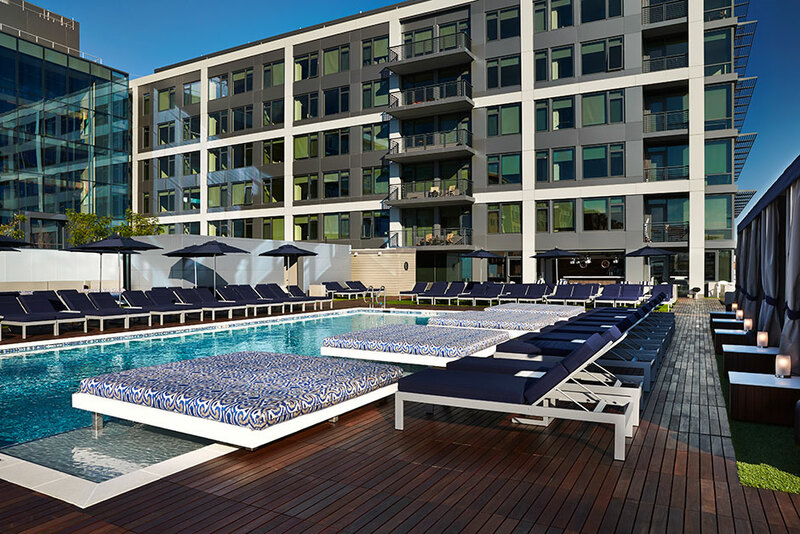 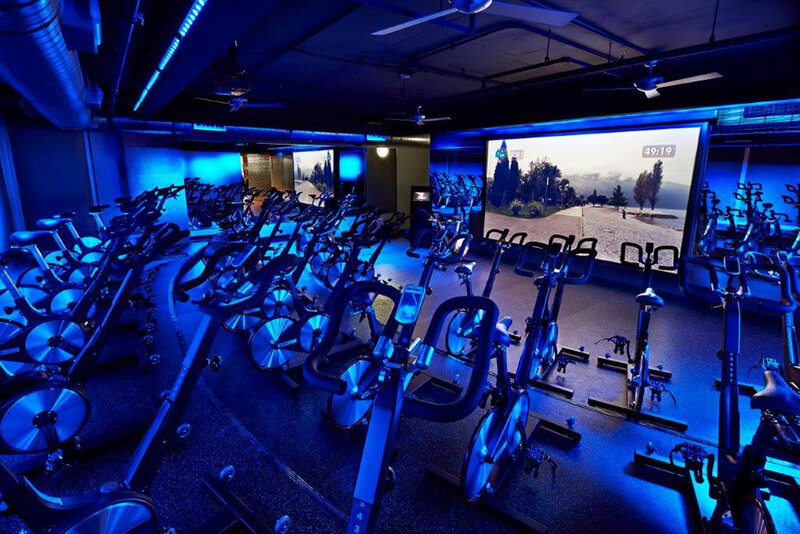 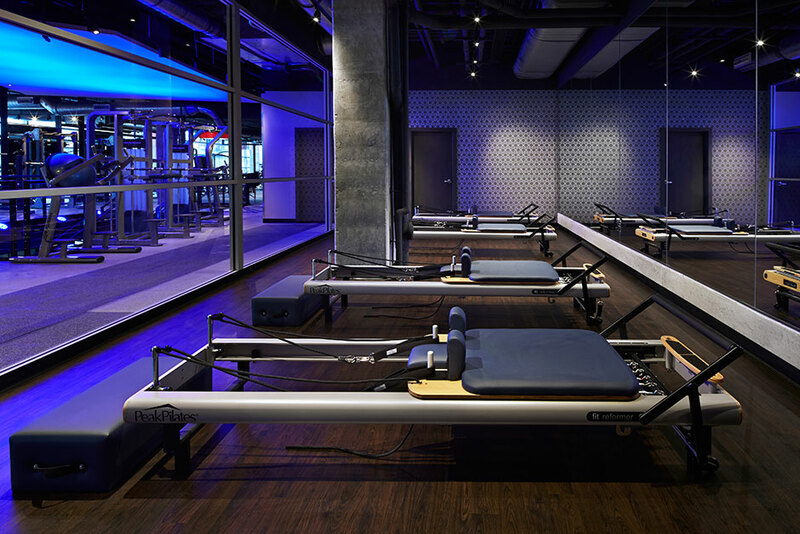 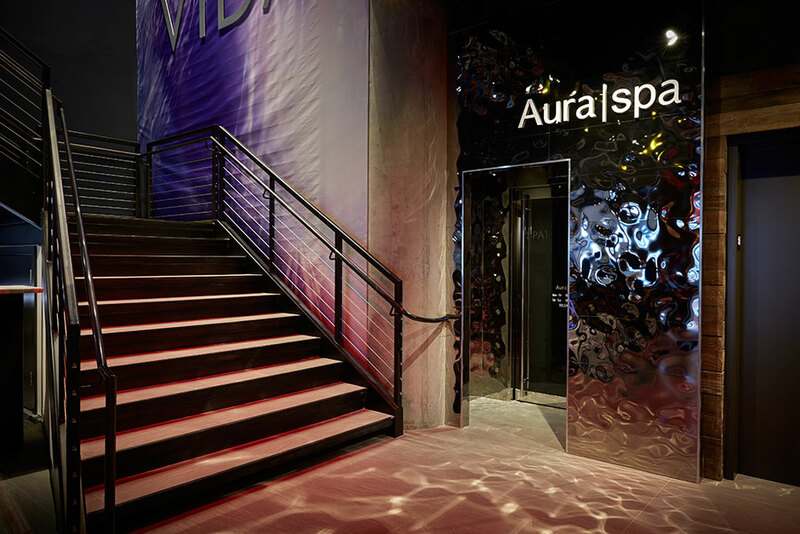 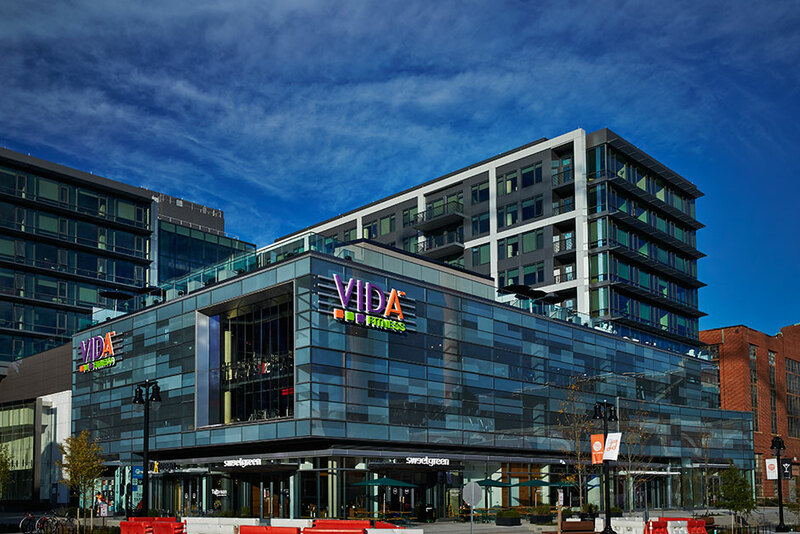 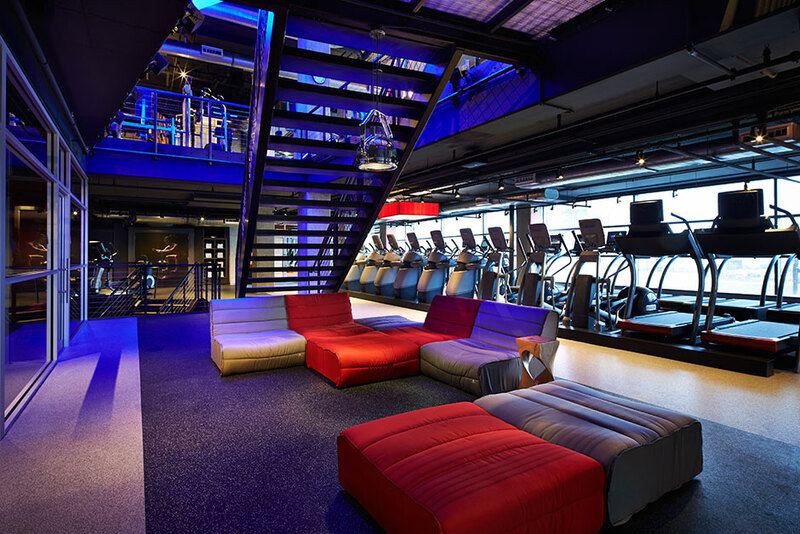 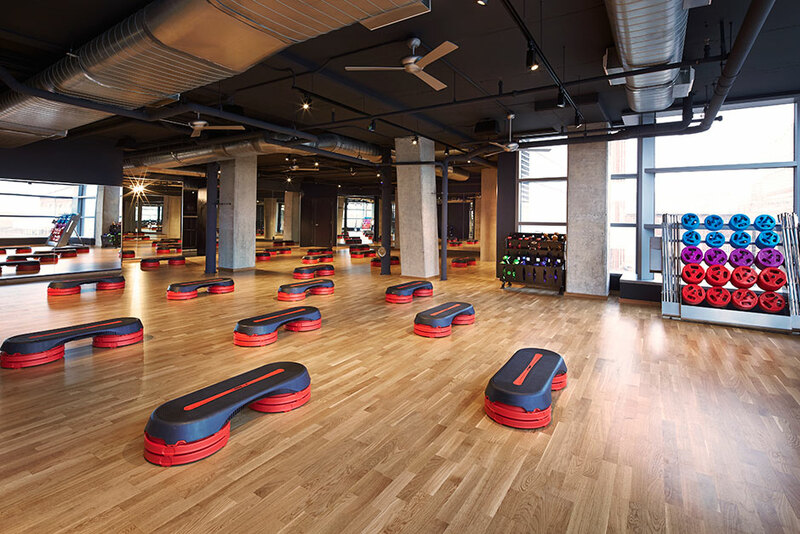 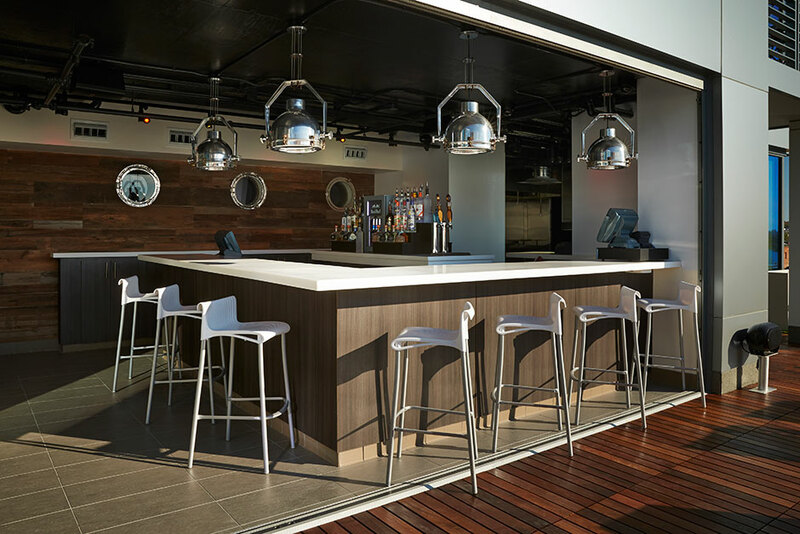 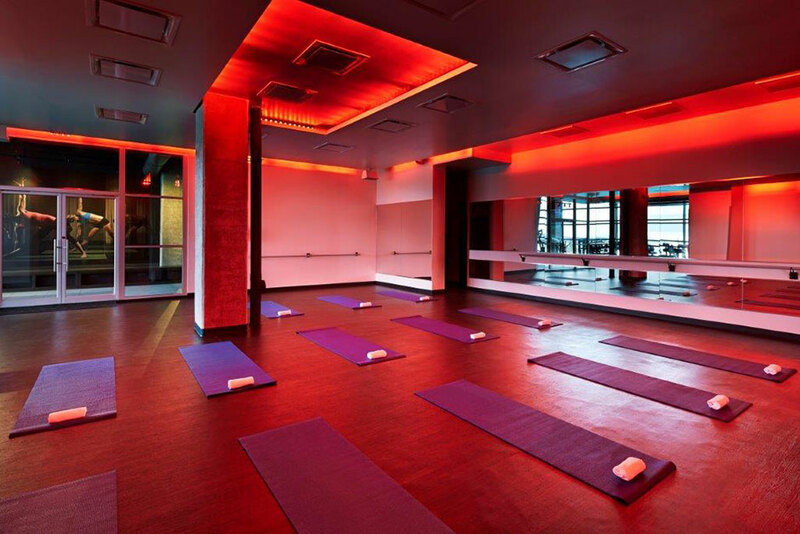 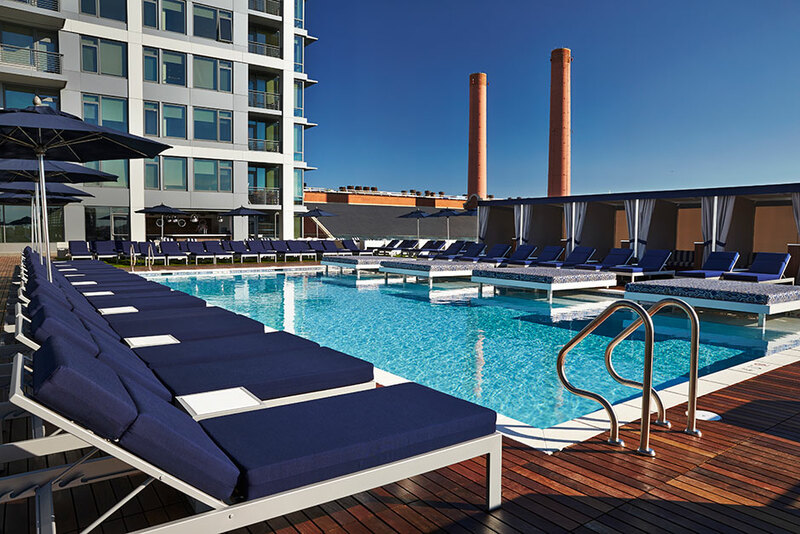 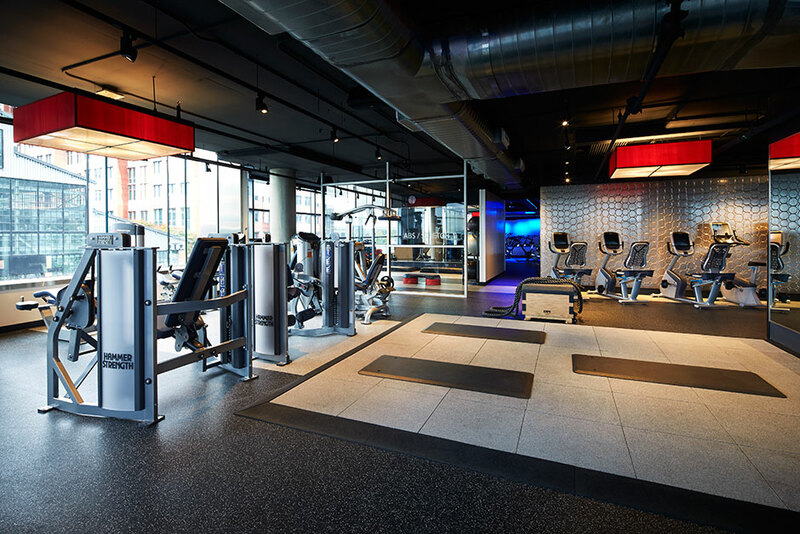 Urban Adventure’s Vida Fitness at The Yards in Washington, D.C. is a complete health and fitness club. 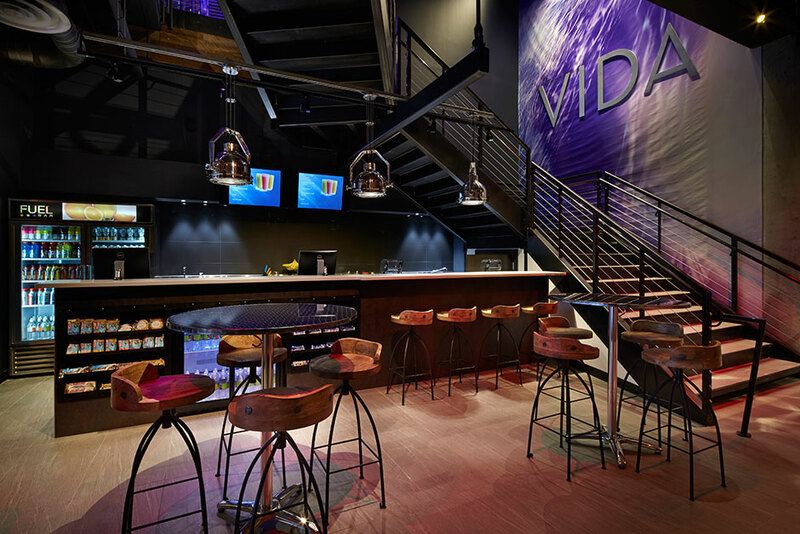 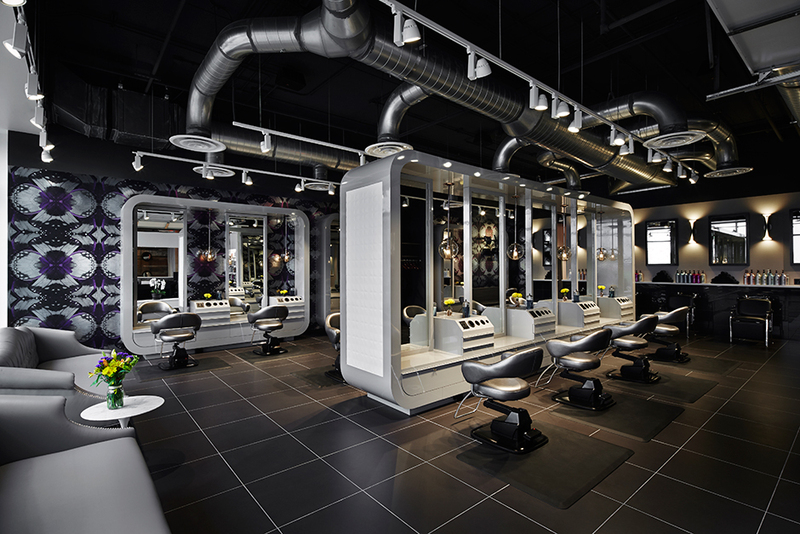 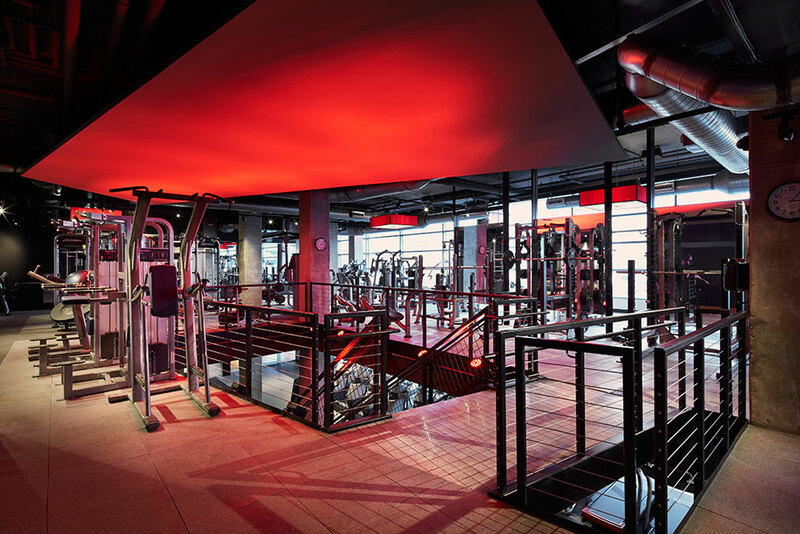 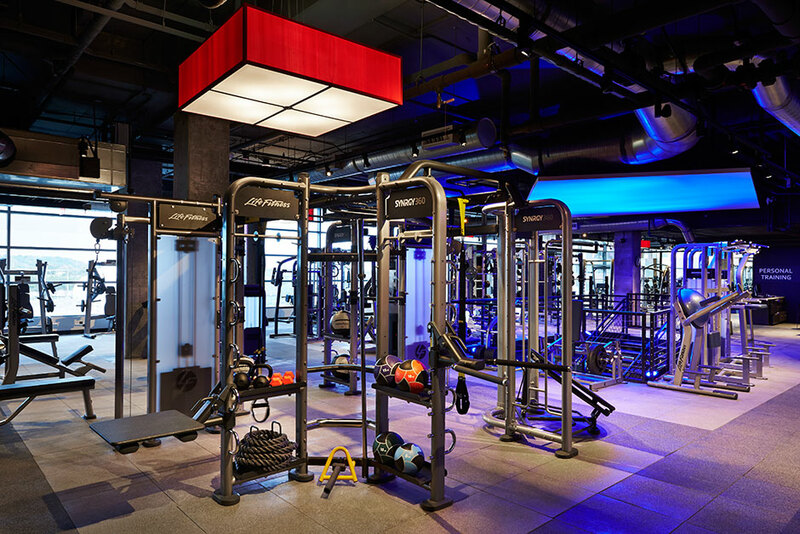 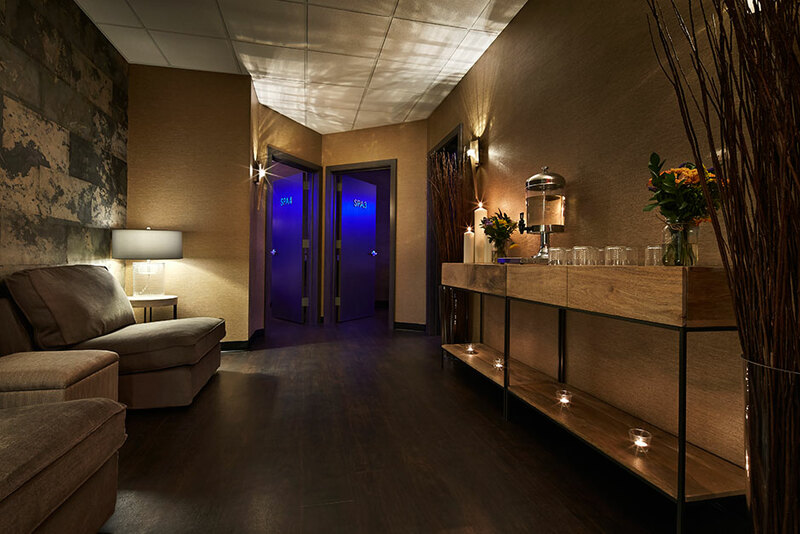 The Vida Fitness at The Yards facility features a gym, spa, salon, pool, restaurant, and bar all within the same building for its members. 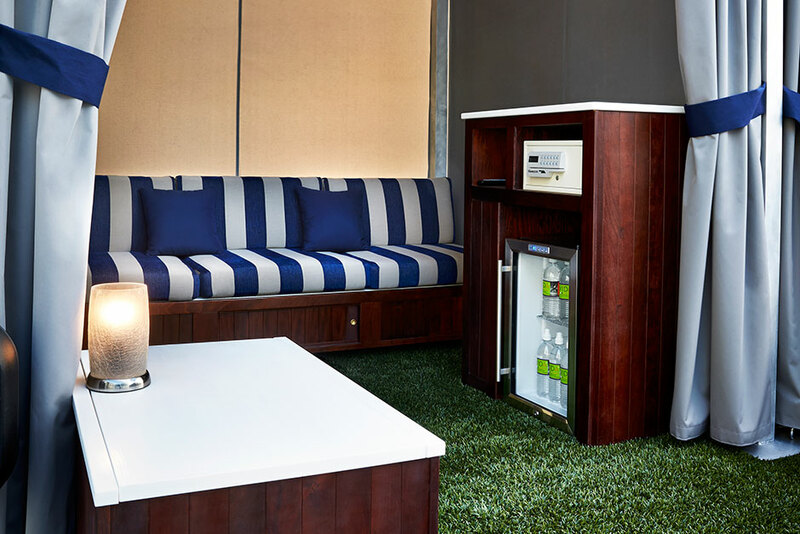 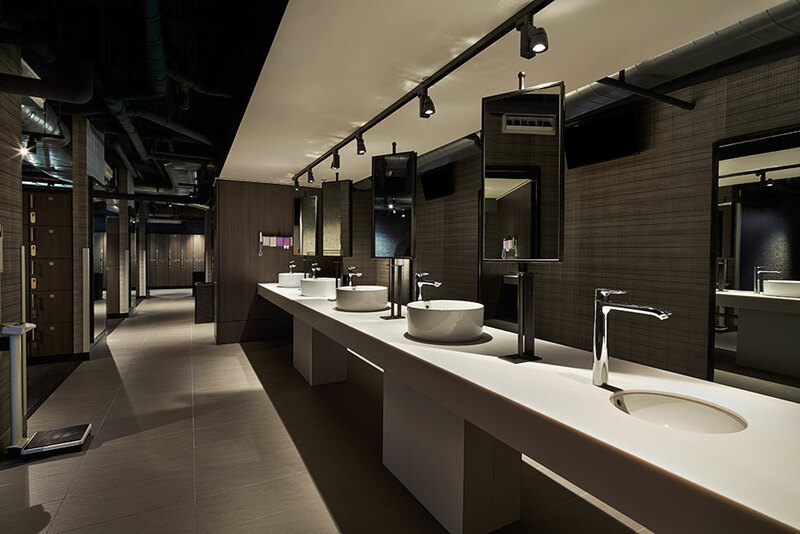 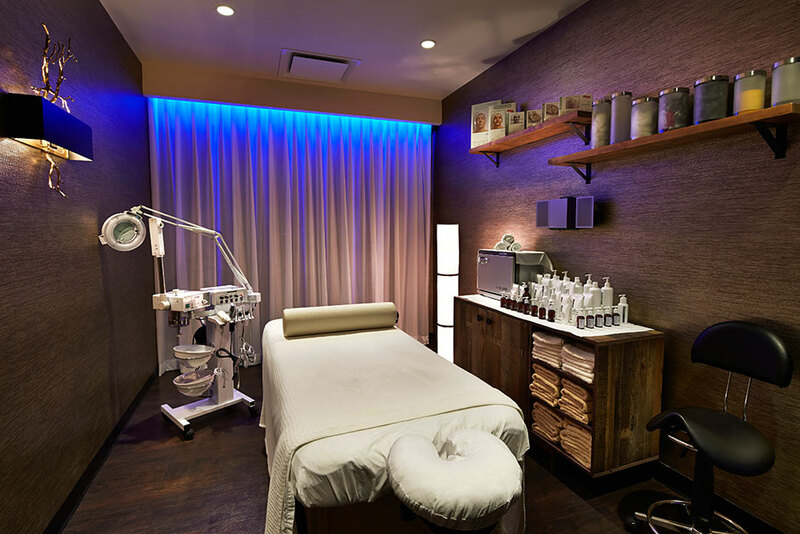 The facility features many Porcelanosa products throughout its design – from wall tiles used to create accent walls to custom countertops installed throughout the building that are made out of KRION® Solid Surface material. 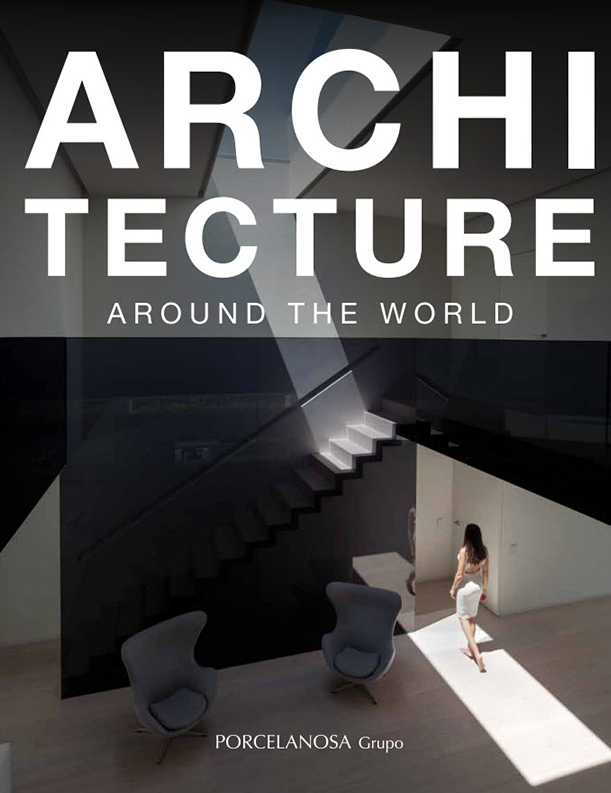 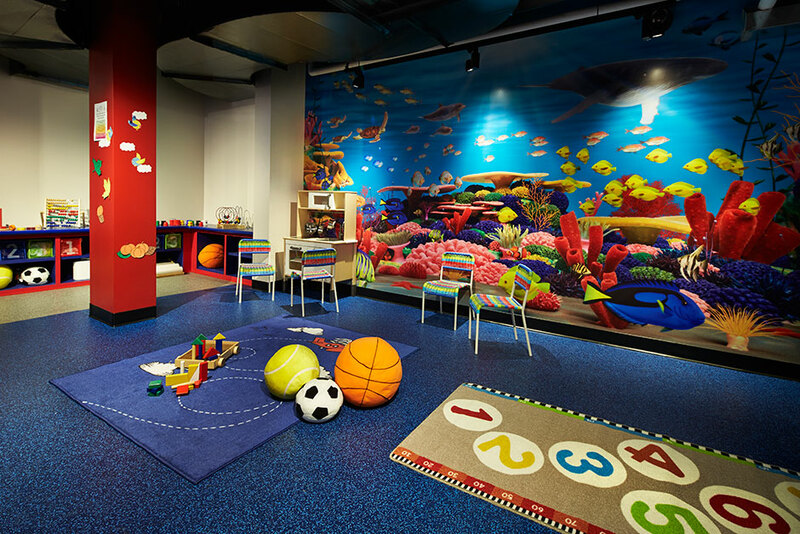 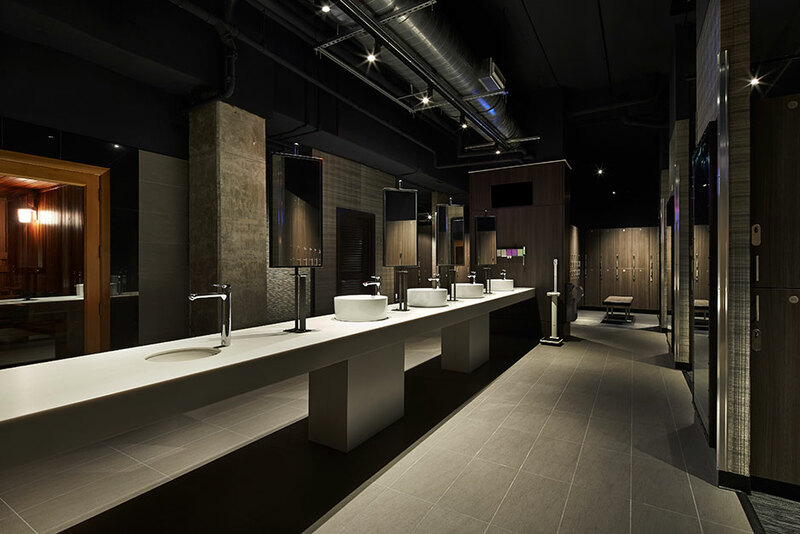 This project was submitted for consideration to Porcelanosa’s 8th Annual Architecture and Interior Design Awards.